Show up for our scheduled group class or register/call in advance. Just let us know that this is your first class with Mambo Productions and it’s on us! Bring or refer a friend, and when they register for one of courses you receive 10% off. Bring 2 friends – receive 20%, 3 friends – 30% off…… See our Student Referral Program for full details. 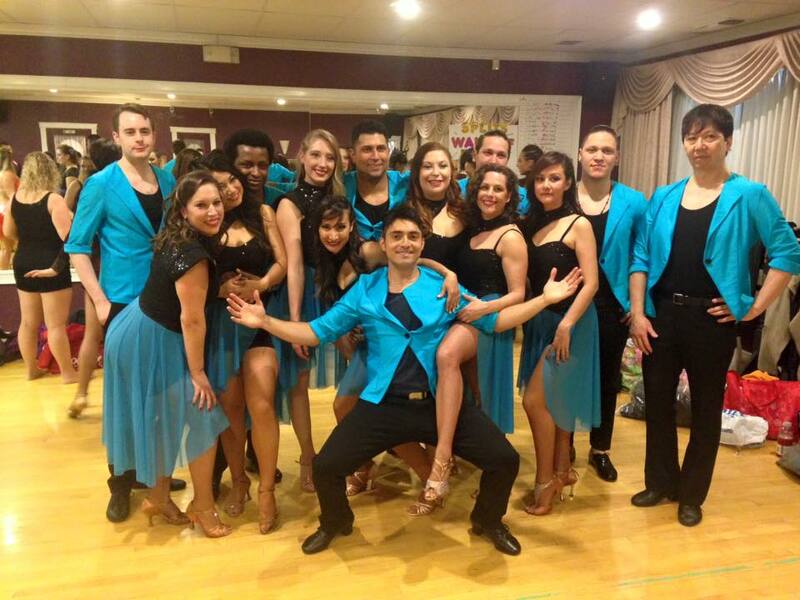 SPRING SALSA & BACHATA Dance Classes! Exercise the fun way. Make new friends. Get your move on. Learn to Latin dance in just 7 weeks. Take your dancing to another level with Calgary’s top instructors. Mambo Productions …….since 2003. 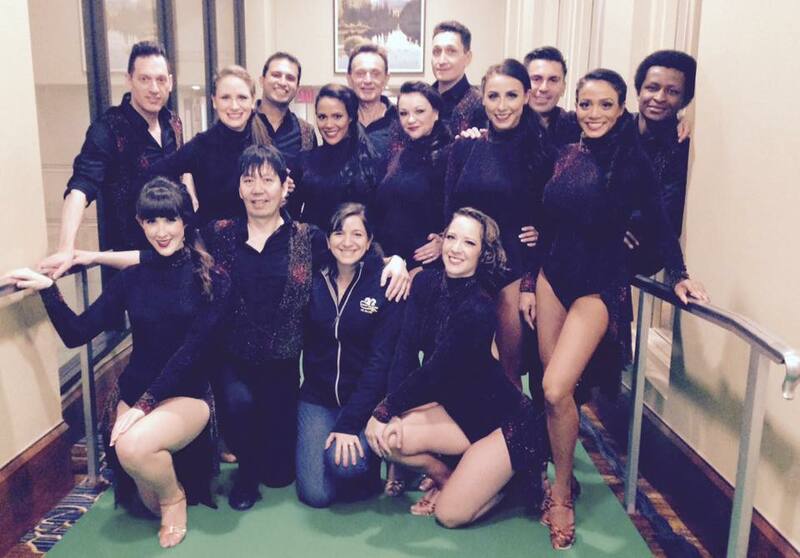 Join Mambo Productions Dance Company for a night of fun! We will feature the debut of our new choreographies plus performances from some special guests. Then dance the night away with your favorite DJ’s playing the best social dancing music in the city ……DJ Alexis, DJ David, and DJ Moises! Salsa, Bachata, Kizomba, Cha Cha Cha, Reggaeton! It’ll be the place to be, save the date!! – Animations during the night! Salsa, Bachata, Kizomba, Cha Cha Cha, Reggaeton ….and more! Gentlemen! Interested in improving your dancing? Footwork is the key to building speed, improving weight transfer, and adding flavor to your dancing. Train with Hermanos con Swing! Performing is optional and requires team director approval. The routine is ADVANCED; incorporating Mambo footwork, Afro-Cuban & Rumba.